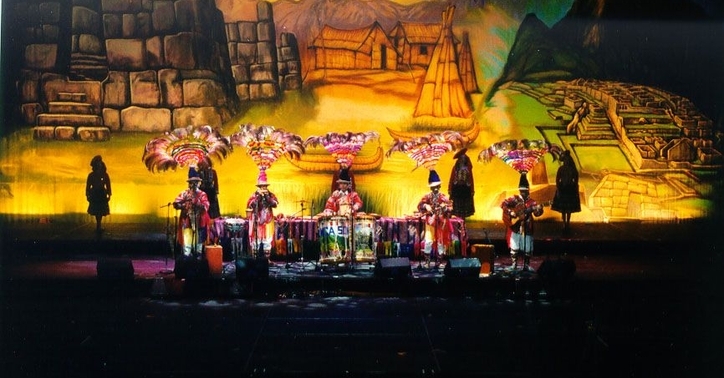 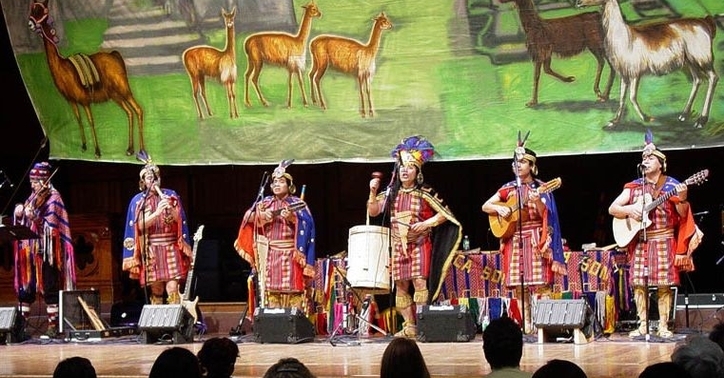 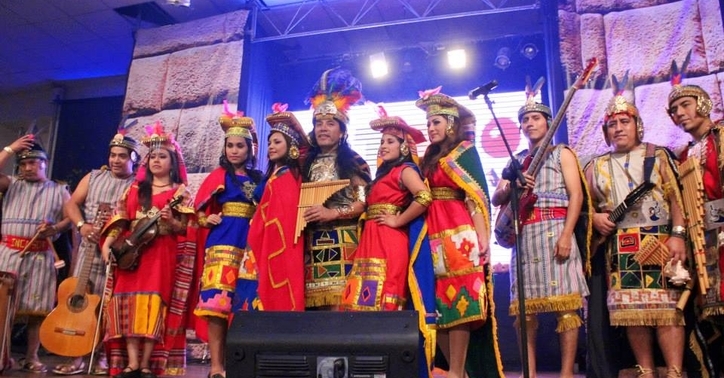 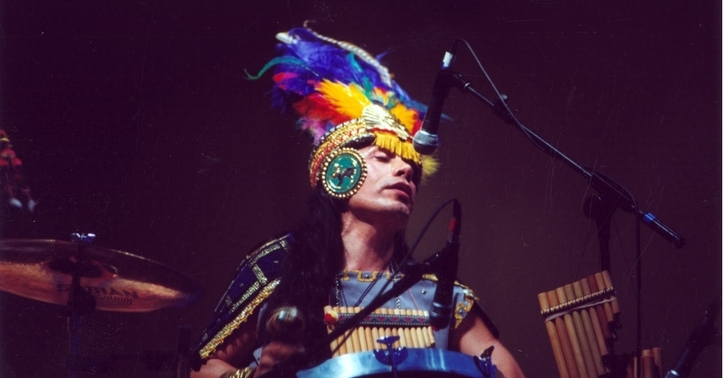 INCA SON is an acclaimed music ensemble which recreates all the color and vibrance of its Peruvian Andean homeland. 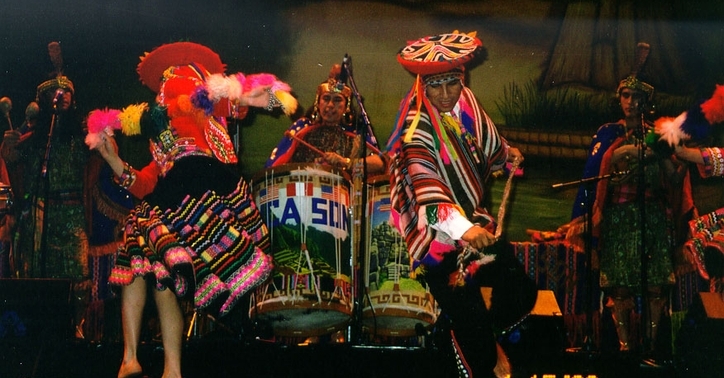 It includes not only a full group of talented musicians, but also a company of dancers who are National Peruvian Folk-dance Champions. 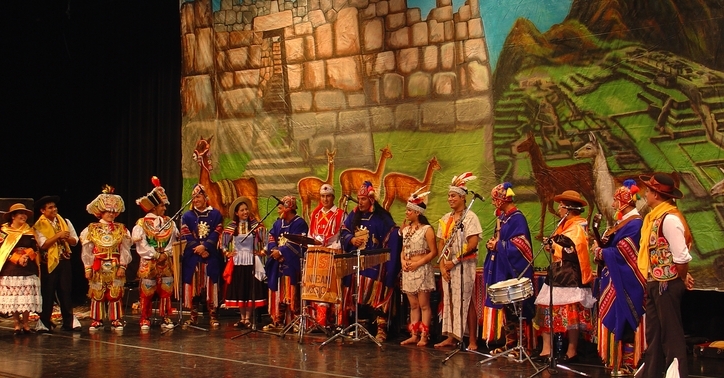 The group has taken its compelling sound and spectacular stage show around the world, and its memorable presentations have been called “banquets for the eyes and ears.” (Corriere della Sera) Whether playing for presidents, dignitaries, or schoolchildren, their performances “take the listener on a memorable journey to the Andes Mountains.” (Los Angeles Times) Inca Son presents full-stage productions for theaters, museums, festivals and private functions, with or without the dancers. 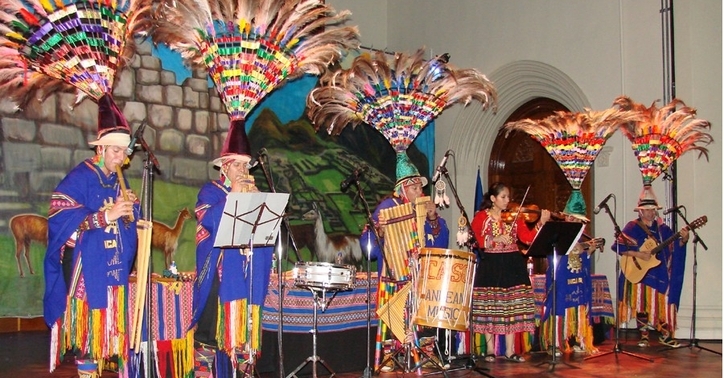 It also provides excellent school presentations, including a variety of interactive workshops, for students of all ages.